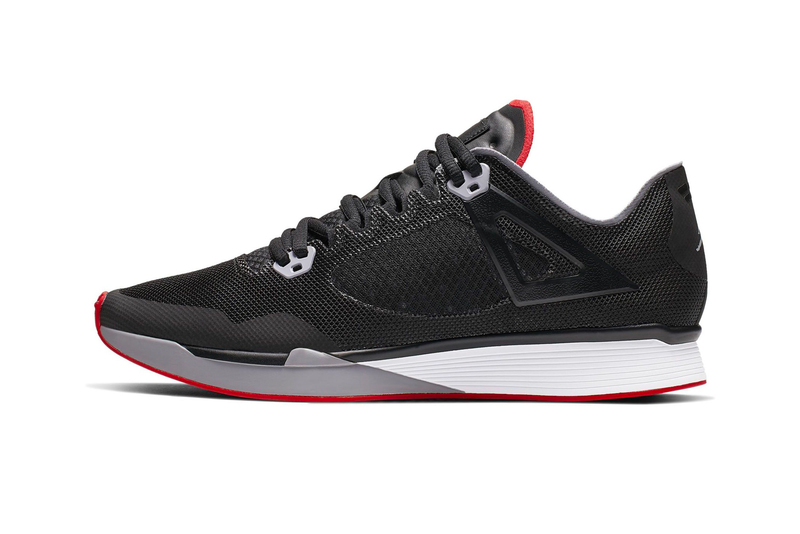 The latest iteration of the Jordan Brand runner. After putting together a “White Cement” colorway, Jordan Brand is now gearing up to drop a “Bred” take on the Jordan 89 Racer. Continuing to pay homage to the iconic Air Jordan 4 silhouette, the runner features a seamless black upper that’s decorated with a Jumpman tongue tag, mesh windows, grey lace tabs, and black wings and heel tabs. Elevating the shoe is a midsole and outsole system borrowed-and-retooled from the Nike Flyknit Racer. Finishing up the “Bred” take are red hits are found on the tongue tag, behind the tongue and at the outsole. Experiment 3 will be a take on the Mobius OG. Allowing Ariana Grande to take over as a main headliner.